Bombardier has announced measures that will translate into 5,000 job losses, more than half of them in Canada, over the next 12 to 18 months. 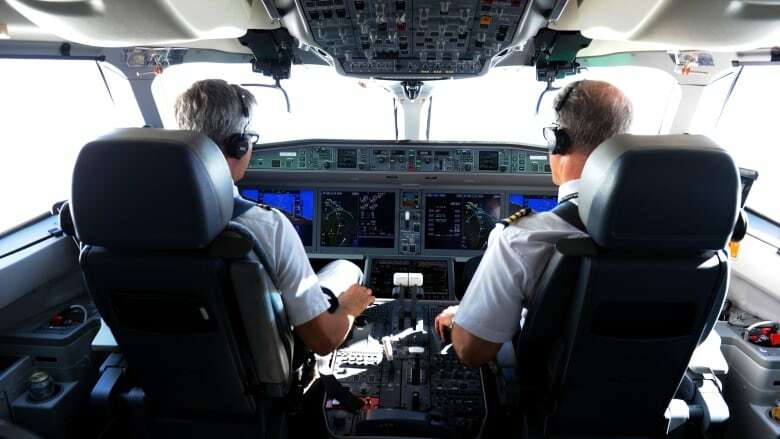 The carrier reached another agreement to sell its business aircraft flight and technical training unit, which is run out of Montreal, Quebec City and Dallas, to another Montreal multinational, CAE. The company's third-quarter revenue reached $3.6 billion US, a decrease of about five per cent compared to the same period last year. The company did post a profit of $149 million for the quarter, better than the $100 million loss it saw in the same period a year earlier. Bombardier CEO Alain Bellemare said the cuts and sales are necessary, and the company would continue to "streamline" its operations. Prior to the news of the sale of the turboprop division, analyst George Ferguson with Bloomberg Intelligence said he thinks the Q Series "will generate little to no profit" for the company this year, so it makes sense to sell it. While most of the attention on Bombardier centres on the company's jet planes, few of them make a significant amount of money for the company. The company's quarterly earnings show that Bombardier has received 66 firm orders for Q400 turboprop jets as of the end of September, up from 43 last December. That's in contrast to the rail transportation part of the business, which continues to generate cash. "Transportation will generate almost all of cash flow as aerospace ... will be flat at best during 2018," Ferguson said. 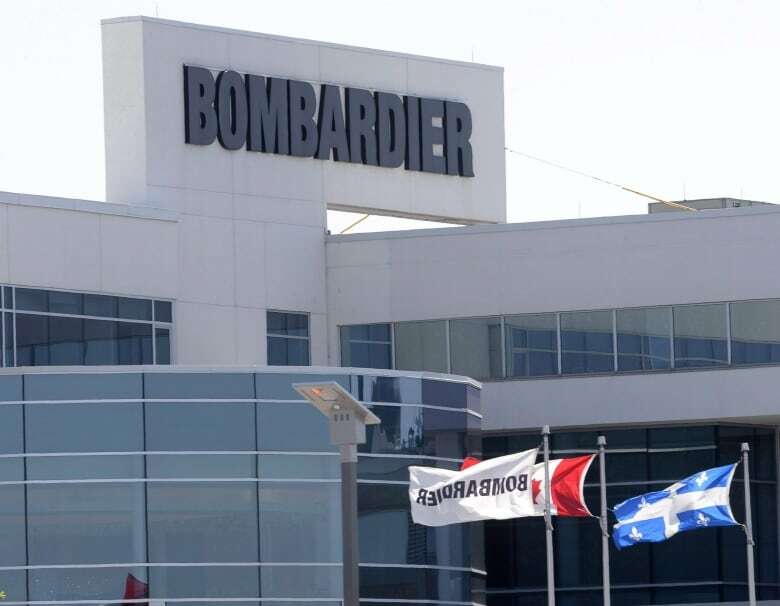 John Di Bert, Bombardier's chief financial officer, said in a conference call with investors Thursday morning that "the actions announced this morning demonstrate our focused efforts to grow earnings and cashflows." "We continue taking concrete actions to reshape Bombardier's portfolio." Bombardier spokesperson Simon Letendre confirmed 500 jobs will be cut in Ontario, where the company employs 6,500 people. It will cut 2,500 jobs in Quebec. The company has 70,000 employees worldwide. The Quebec government gave Bombardier $1 billion to backstop the C Series when that project was looking doubtful in 2016, a figure that was met by $372 million in an interest-free loan a few months later by the federal government. Both moves were questioned at the time, and were again when Bombardier effectively gave the program to Airbus for free a year ago. Questions about the value of that government money are likely to emerge again now that the company is laying off thousands of workers, for the third time in as many years. Bloomberg analyst Ferguson says Bombardier is fully committed to streamline operations, and expects more asset sales that will strip the company down to a shadow of its former self. "It's likely if C Series is a success, that Airbus will purchase the remaining at cost given their options," he said Thursday. "Bombardier seems ready to slim down to a business-jet and rail manufacturer."